Plan, manage, and track - anything you can imagine! 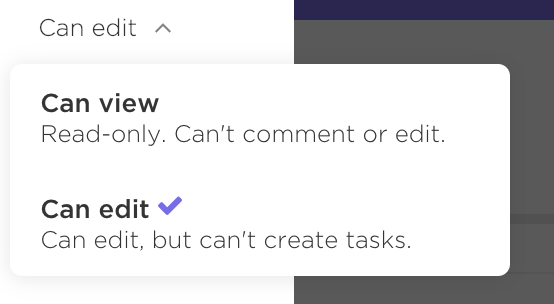 Link tasks and Lists into one central source of truth. What can Goals be used for? Goals are high-level containers that should be broken down into smaller Targets. Targets are measurable results, that, when completed, will also complete the Goal. How do I know when Tasks are part of Goals? 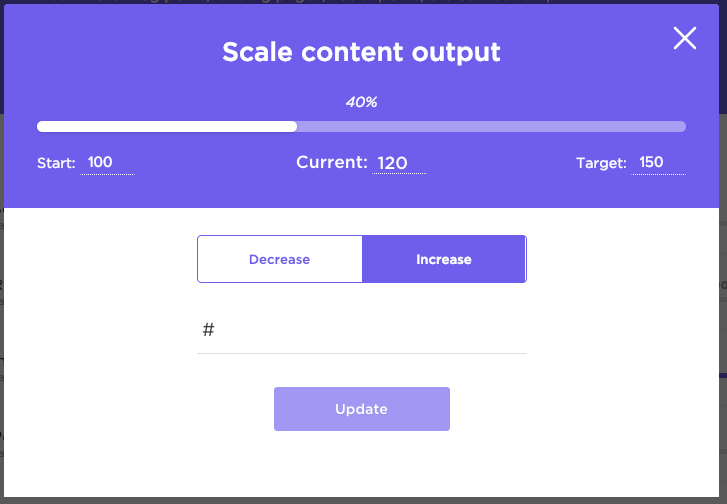 As you update your Targets, your Goals will also automatically be updated based on the proportion of Targets completed. Group weekly goals, align business objectives, and do more with neatly organized folders. Read more about Goal folders here. Note: Business Plans and higher have access to Goal Folders. Guests are not allowed to create Goals or to be assigned to Goals. However, you can share Goals with Guests.